The Coors Light Birds Nest has just added another superstar to its lineup. GRAMMY-winning rapper, singer and songwriter Nelly has been added to the final night of the weekend’s events alongside GRAMMY-winning DJ Zedd. Taking the stage Saturday, Feb. 3, the night will be presented by OMNIA Nightclub Las Vegas and will open with D.J. Vice. The rapper and DJ will be the final acts to rock the Birds Nest, the official entertainment venue of the best-attended golf tournament in the world, the Waste Management Phoenix Open. Conveniently located across from the tournament’s main entrance (82nd St. and Bell), the venue will kick off its concert series on Wednesday, Jan. 31 with Flo Rida and Kelley James. Florida Georgia Line and Chris Lane will take the stage on Thursday, Feb. 1 and OneRepublic and Natty Rico will take over on Friday, Feb. 2. 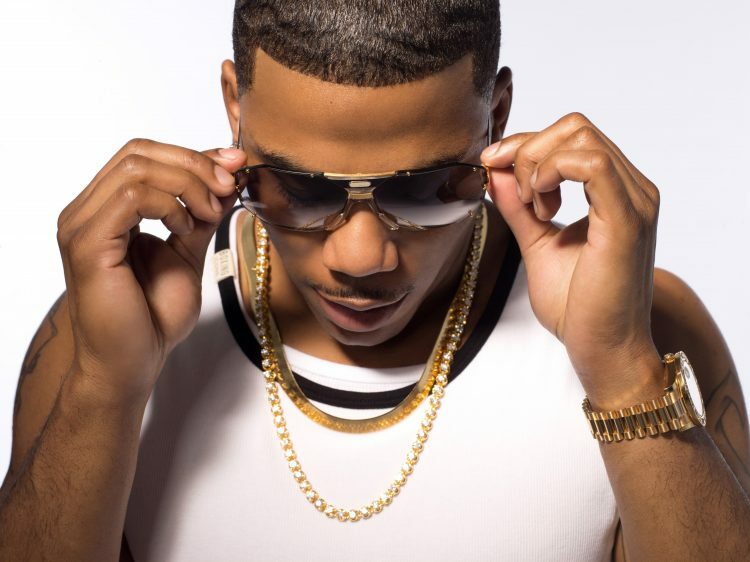 As the latest artist to be announced, Nelly boasts a successful award-winning career including an American Music Award for “Single of the Year” for his 2013 single “Cruise,” in which he collaborates with one of Thursday’s artists, Florida Georgia Line. Along with the country duo, Nelly has collaborated with Justin Timberlake, Tim McGraw and P. Diddy, among many others. Zedd, who will also be performing Saturday night, has certainly made a name for himself in recent years with his debut hit “Clarity.” The GRAMMY-nominated hit “Stay” with Alessia Cara and “I Want You To Know” with Selena Gomez are just a few of the other big hits Zedd has had, demonstrating his flawless ability to cross genres and create top hits. The Coors Light Birds Nest opens at 3:30 p.m. and closes at 10:30 p.m. Wednesday through Saturday. Headline acts will take the main stage each evening at approximately 6:30 and 8:30 p.m.
Tickets for Nelly and Zedd on Saturday night start at $65 for general admission and $300 for VIP which includes entrance into the Jameson VIP area complete with catered dinner, complimentary drinks and access to a newly redesigned viewing area. The 2018 Waste Management Phoenix Open will take place at TPC Scottsdale from Jan. 29 to Feb. 4.